LETTER FROM THE EDITORS: HAPPY NEW YEAR! Wishing all of our readers, followers and subscribers a Happy New Year from the Founders and Editors of We Are Travel Girls, Becky van Dijk and Vanessa Rivers. We are excited to be going into 2018 with so many new plans for this community of travel loving women! We want to thank each and every one of you for your support, whether that is liking & commenting on images we share to our Instagram page, hosting or joining a meet-up, coming on our first Travel Girls Getaways trips to Bali and Japan, writing for the blog or interning with us, we appreciate everyone’s involvement in the community and can’t wait to meet more of you in 2018! 2017 was a huge year for our business, we took a big step forward with the launch of Travel Girls Getaways bringing together inspirational women from all over the world. Launching these trips took an enormous amount of work, and meant that much of our time (in fact – all of our waking minutes!) were spent planning and organising to ensure we created an incredible experience for every girl who attended and based on feedback and testimonials we are proud to say that we achieved that! 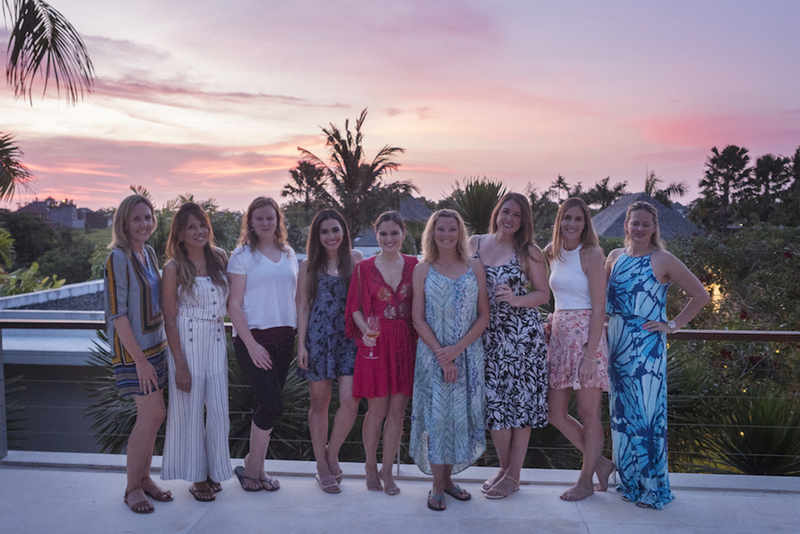 We launched Travel Girls Getaways educational retreats, trips & tours for women – kicking off with two blogging retreats in Bali and a Photography Tour in Japan. We published 260 travel articles from 200 women around the world. We interviewed 12 inspirational women for our monthly interview series Ladies We Love. 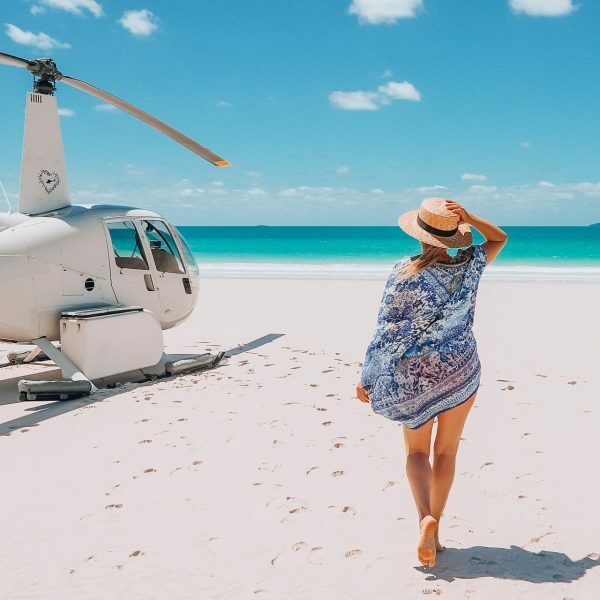 We featured hundreds of girls on our Instagram and introduced Traveller Tips so that the posts we share are more informative for our followers. We created Friday Favourites to share our favourite travel brands and destinations with you. We launched the We Are Travel Girls YouTube channel and started a weekly vlog from Founders Becky van Dijk & Vanessa Rivers. We hosted community meet-ups in London, Bali, Chicago, Los Angeles, Copenhagen, Miami and Arizona. We wrote an entire curriculum, together with 15 comprehensive eBooks to teach at our blogging retreats. And on a more personal note, in May Vanessa had her first child, a daughter Sadie who is already a travel girl in the making and Becky got engaged to her boyfriend Ryan at the peak of Mount Batur in Bali! As 2017 drew to a close we spent time on business planning and confirming our focus for We Are Travel Girls for the next year and beyond. 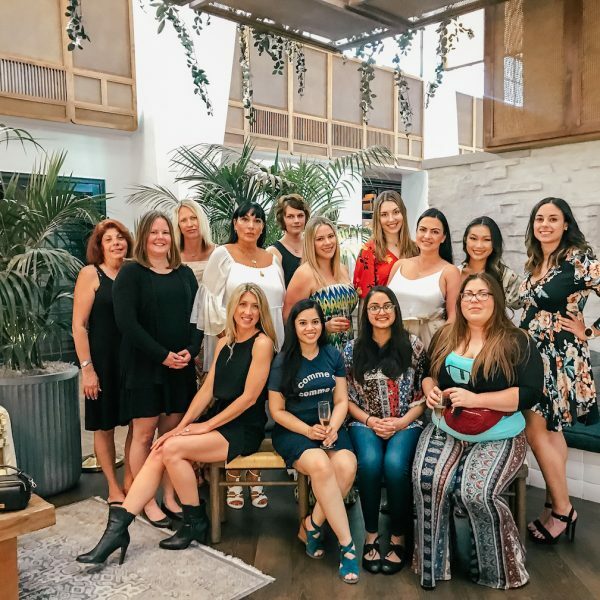 As the community has grown, we have seen that the most valuable thing we bring to the women who are part of it, is a place to connect with one another in person, not just over the internet! With that in mind we are making our Travel Girls Getaways a core focus for our business. We will continue to publish travel articles on our blog and inspire travel through our social accounts, as well as host meet-ups, but we will also be working hard to grow the number of destinations we travel to and trip types available. We will launch a WATG Ambassador Programme giving you opportunities to travel and represent WATG on press trips & events around the world. Subscribe to be first to hear when we launch the programme and take applications. We plan to teach more women how to pursue their dreams with blog and business mentorship programmes, as well as access to our comprehensive range of eBooks. 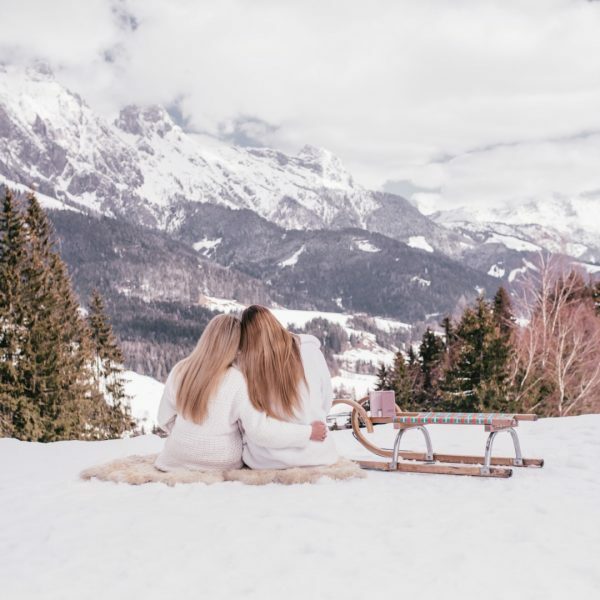 Back at the end of 2015 Becky launched the We Are Travel Girls Instagram account whilst she was working full time heading up a team of financial advisors at UBS Private Bank. In just two years, together with Vanessa we have taken that feature account and turned it into a community of women all over the world who want to attend our events, write for us and join our trips. Launching a business is an incredible amount of hard work, it can be frustrating and you have to put every ounce of your energy into it – every single day. Gone are the days of the corporate 9-5 you so desperately wanted to escape, now you get to work 7 days a week, probably for 15 hrs a day! But the journey to achieving your goals is rewarding, and for us we especially felt this when we saw the true friendships that were made on our retreats. 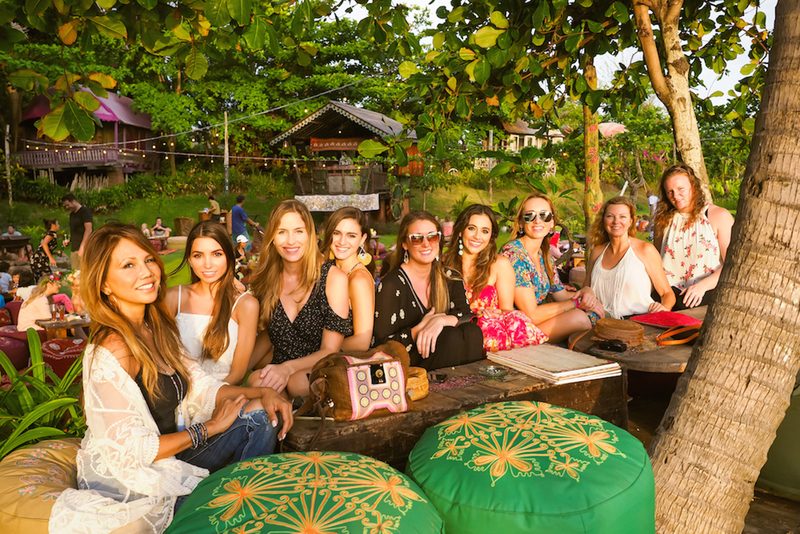 We want our community to not only connect you with other women who love to travel, but also to inspire you to go out and pursue your dreams, whatever they are. We did! HOW CAN YOU GET INVOLVED WITH THE COMMUNITY IN 2018? Subscribe to our email list to receive new travel articles, ambassador travel opportunities, giveaways, new trips and special offers for our getaways straight to your inbox. We hope that this year brings you everything that you wish for! Happy New Year ladies! We Are Travel Girls is one of the first communities I discovered when I first started blogging in 2016. I have learned a lot about blogging and enjoyed exchanging travel tips on your FB group. I look forward to contributing more in 2018 and hopefully getting my work schedule to line up for one of your retreats.